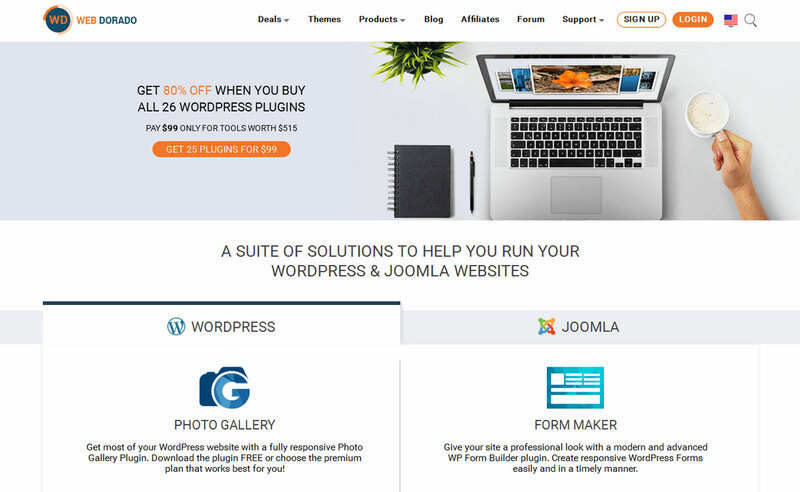 Audio Theme is an excellent WordPress theme store which gives you beautiful tools to create beautiful, functionally sound websites that work on all of your devices. 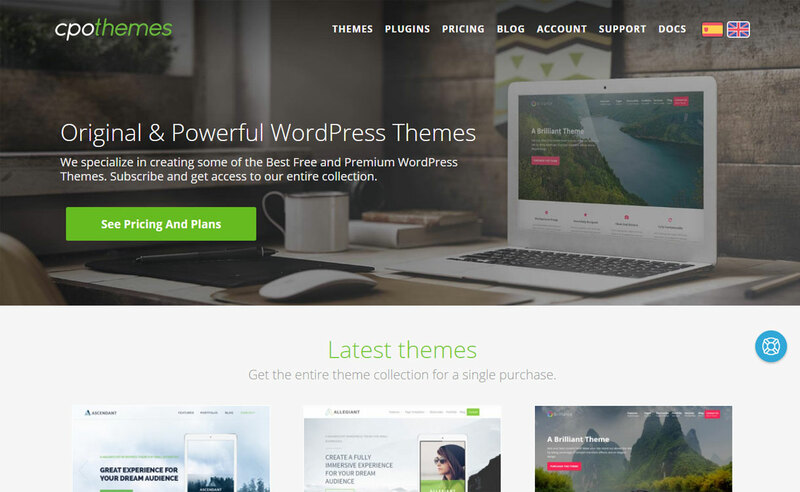 It has already released dozens of free themes that can help thousands of people worldwide. 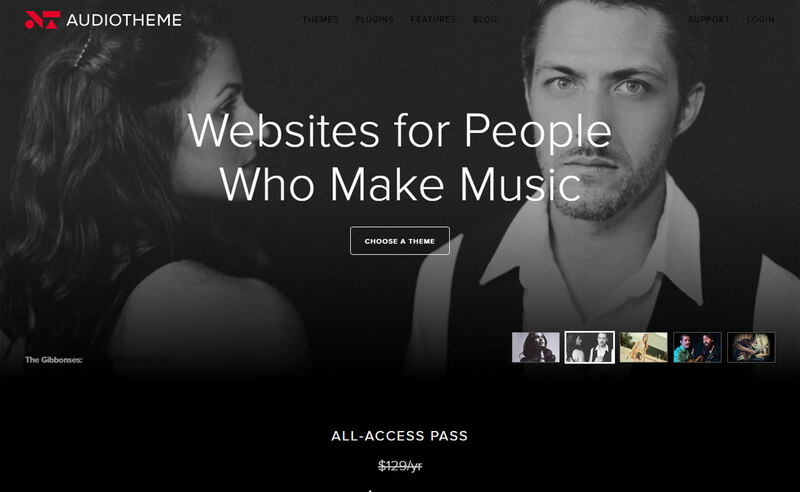 The company is mainly focused on crafting world class WordPress themes for bands and musicians. So, if you’re a musician then this might be the right place for you. 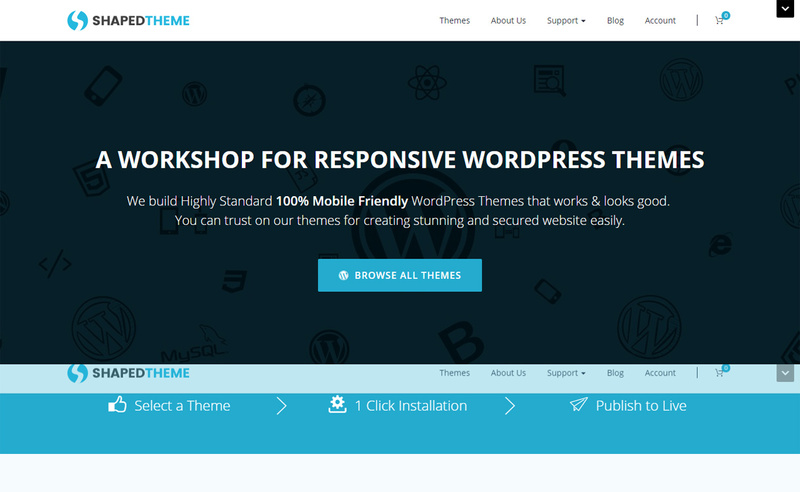 Hey Buddy!, I found this information for you: "Audio Theme". Here is the website link: https://wpallclub.com/wp-stores/audio-theme/. Thank you.